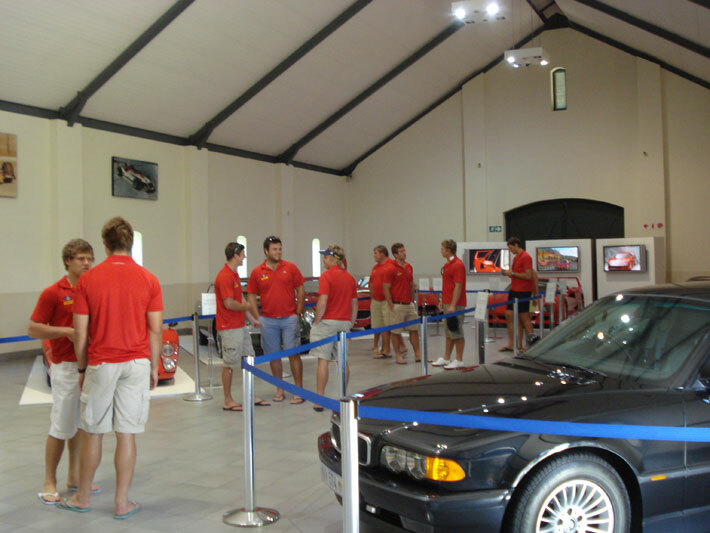 The Stormers rugby team visited the Franschhoek Motor Museum on Wednesday. 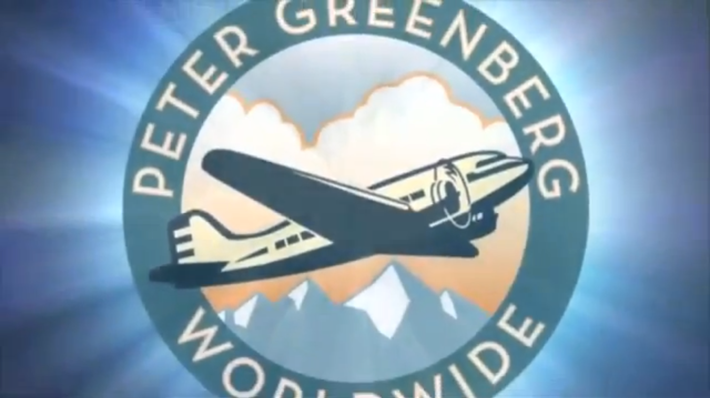 Franschhoek Motor Museum features in Peter Greenberg’s travels. 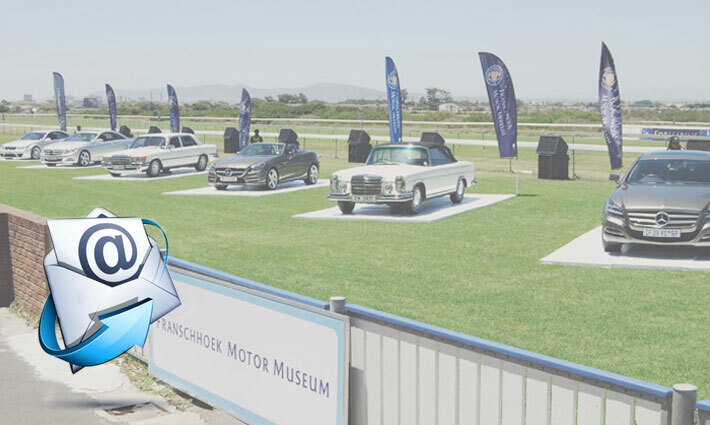 The Franschhoek Motor Museum features in Peter Greenberg’s “2 Days, 4 Adventures outside of Cape Town”. 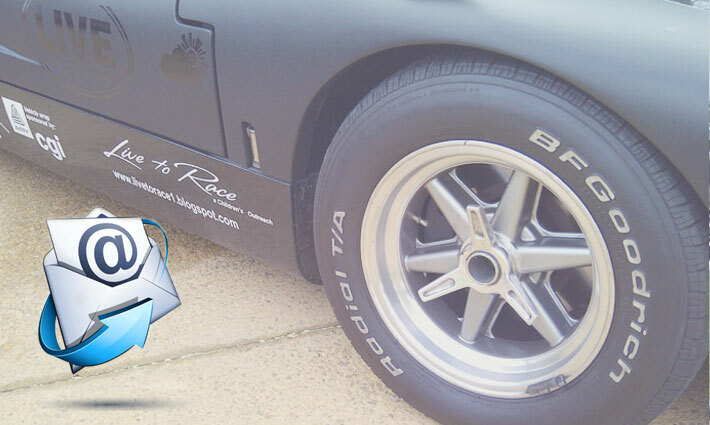 It appears that the Museum’s Protea 1957 has racing heritage. Ian Schwartz who is currently writing a book about South Africa’s first car made this discovery recently and has sent on this photo and information to Εναρκτ?ρια us at FMM. 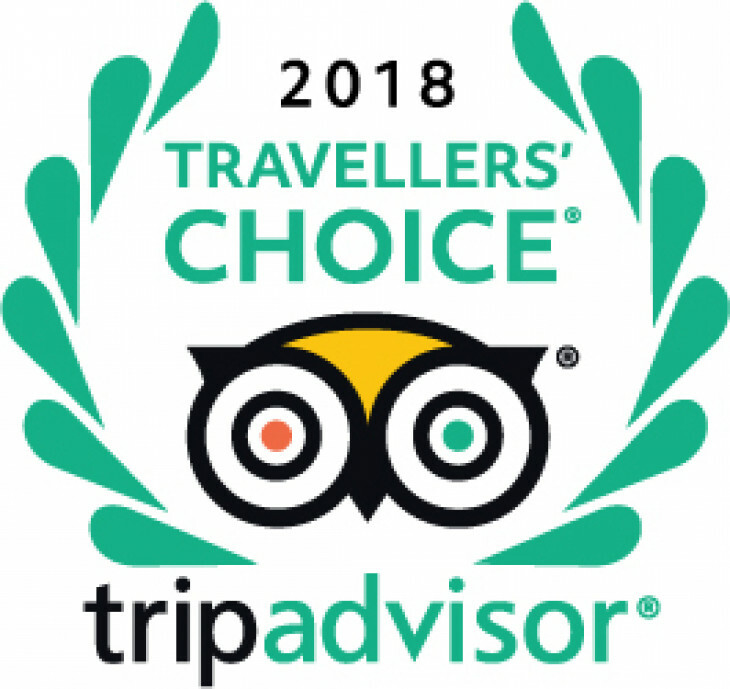 Needless to say we are all very excited about this news. The Franschhoek Motor Museum now has our own wine-tasting counter! For R30.00 you Quality can taste 7x la wines! в Schijnheilig Wines wholesale mlb jerseys on wholesale jerseys offer are from the wholesale mlb jerseys Terra USA del cheap jerseys Capo, Cape of Good Hope, L’Ormarins cheap jerseys and Protea range.